I am Denise McKay and creating things has always been a passion. As I child I was never far from the crayons or chalk and in High School I took every art class I could; drawing, painting, ceramics, print-making, macrame, and crocheting, I loved them all. In those early days I sold a few items in consignment craft shops and gifted family members with a variety of my handmade objects. When my children were young I made them stuffed animals, doll clothes, sock monkeys (my favorites) and together we worked on various projects as well. In 2011, when my first grandchild was born, I wanted to make him something but also wanted to learn a new craft. I discovered quilting and I can’t get enough of it! 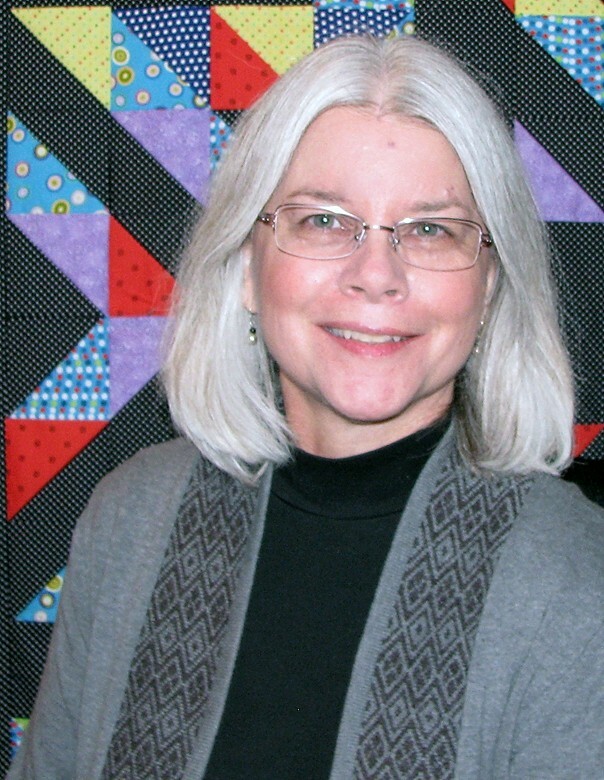 I hope you enjoy the projects I post and patterns I create as I fine tune my quilting skills. Recently discovered your site and want to thank your for the detailed tutorials. I like the color diagrams as well as the photos and find your directions very, very helpful, so thank you! Thank you for that feedback Pamela. I really appreciate it! That would be fine Shari. Have fun with it and I would appreciate the credit.